Leading the church into an ever deeper understanding of the Bible-as-a-whole is no small task, and all who devote their lives to the ministry of the Word know the weightiness of this responsibility. Like Paul, who told the Ephesian elders that he had not refrained from preaching to them “the whole counsel of God”, we long for our congregations to be nourished by every word that God has spoken (Acts 20:27). This means, however, that we must resist the natural drift to preach only those parts of the Bible that are most familiar to us. If the people of God are to continually grow in health and vitality, then we all must have a balanced and steady diet of scriptural explanation and application. But is there an approach to preaching that will ensure we feast on all scripture has to offer? 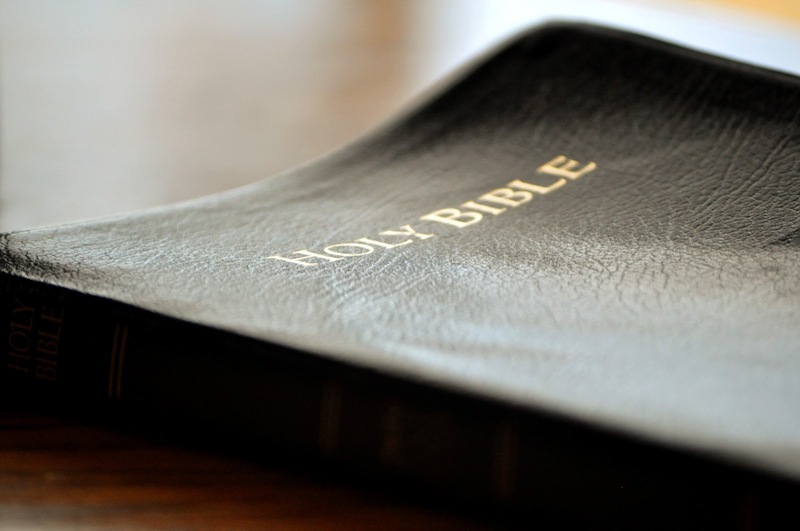 Here are five recommendations that, when taken together as an integrated approach, will help you preach whole Bible and avoid running in the same old homiletic ruts. Click through to read the rest of this post at Seedbed. ← Why Did Jesus Speak in Parables? Thanks, John. I've fixed the link.